Successfully saved EASY CHICKEN NOODLE SOUP to your Calendar. You can also save the ingredients to your Grocery List. EASY CHICKEN NOODLE SOUP2 (40%) 2 votes Lipton soup mix is used in dips, it’s used in burgers, it’s used in all sorts of things. Why not use it in chicken soup? 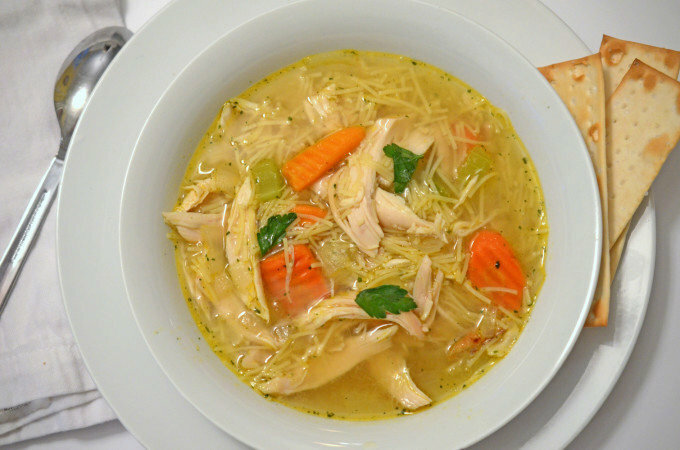 Real chicken soup. That’ what I did with this recipe. It is fast, easy and convenient.